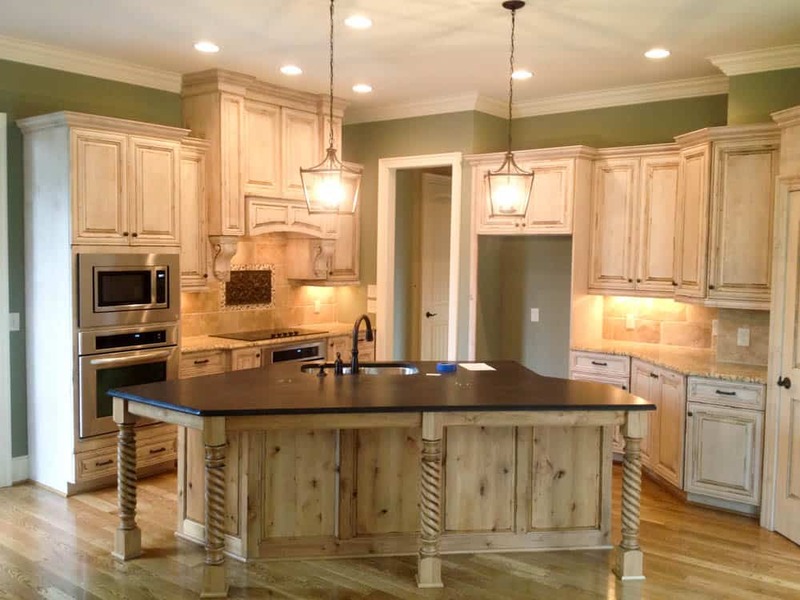 Disney Custom Homes has been building homes in Northwest Guilford County for 30 years. Francis and son Mark offer two generations of homebuilding experience. Disney custom-built homes provide home buyers with the confidence of knowing they are making a sound, lifelong investment. As you search for your ideal home, remember that Disney Custom Homes carries with it a time-tested reputation.